Aug 21, 2014 in "'Move It! Shake It! Dance and Play It!' Street Party"
Disney has today announced that changes are indeed coming to the "Move It, Shake It, Celebrate It! 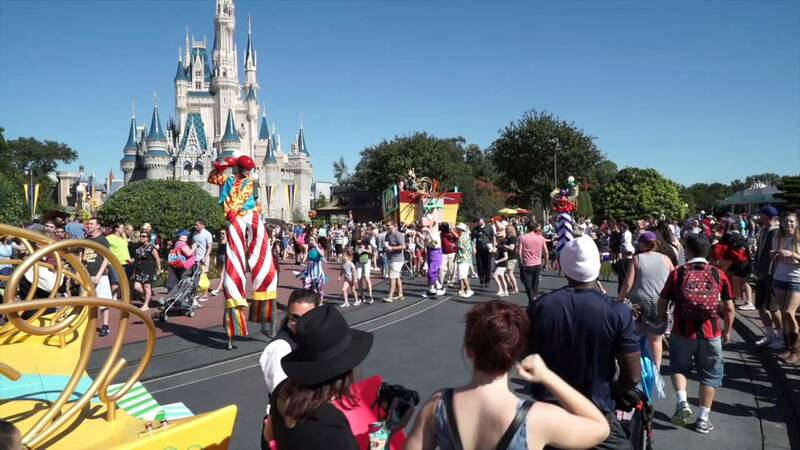 Street Party" at the Magic Kingdom. First up is a name change to "Move it! Shake It! Dance & Play It! Street Party." Joining Mickey, Minnie, Donald and Goofy will be Stitch and Phineas & Ferb. New music will include a medley of remixed classic party songs, with guests voting for one of three current hits during the finale “Play It!” part of the show. Disney did not announce a specific opening date, but did give a fall opening of the new street party. Until then, the existing Move It, Shake It, Celebrate It! Street Party will continue daily.